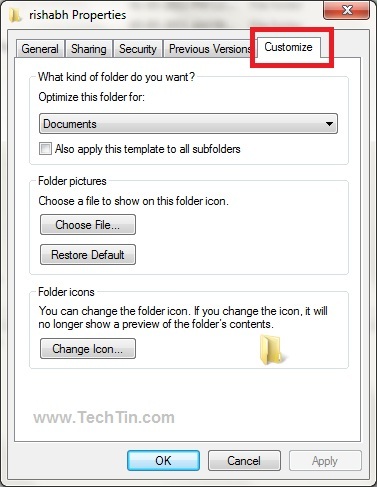 In this tutorial we will change default yellow folder icons of a folder to any custom icon. 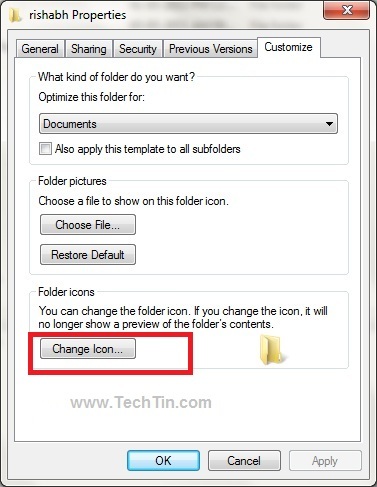 Right-click the folder of which you want to change the icon and Select “Open Folder Location”. Now you are in the “Folder Location”. 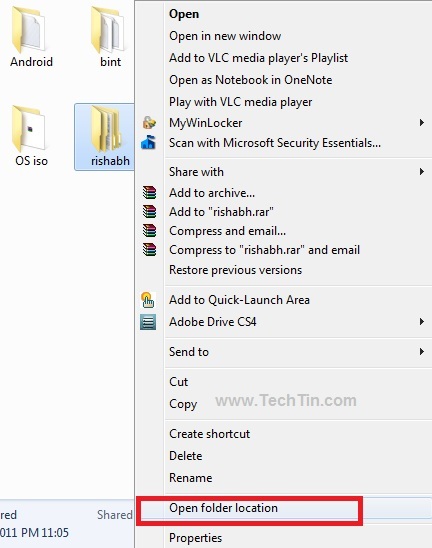 Right click the folder again of which you want to change icon and select Properties. Browse and select new icon. 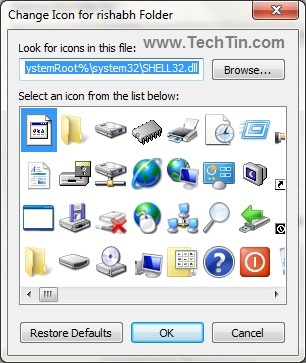 After selecting new icon, click ok button and Apply button. This folder should now have a new icon as selected by you.